It was the International Criminal Court in a nutshell: last Thursday, Pre-Trial Chamber I decided to hand down its decision on the Mavi Marmara incident – at 17:30 in the afternoon. My frustration over the notoriously poor timing of the ICC was quickly replaced with childish enthusiasm. 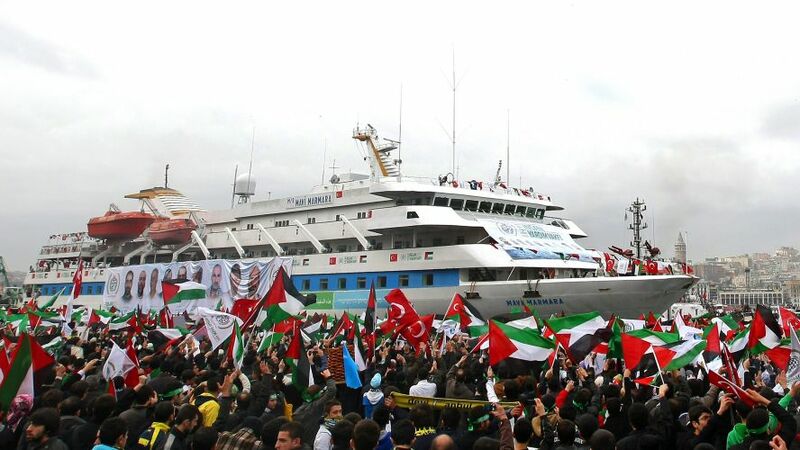 The Mavi Marmara has been a rollercoaster ride for the Court and its observers – from the Office of the Prosecutor’s decision to not open an investigation in November to the request for review by the Union of Comoros in January. Although a case on the periphery for many, with its relatively limited number of casualties, the preliminary examination only raised a few eyebrows outside the group of people with a personal or professional interest. But the decision handed down by the PTC could have huge implications on the future workings of the Court, and even more so on how the OTP conductd its preliminary examinations. The word ‘historic’ might get thrown around a bit too much in these circles – but, for once, it feels justified. But as much as the decision can be seen as historic, some commentators saw it as controversial and, to some extent, dangerous. 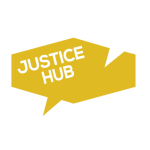 There are several implications to procedures and interpretations of the Rome Statute that will be discussed extensively as a result of this decision. However, another key issue is how it might affect people’s perception of how the Court views Israel. The decision by the PTC was not unanimous, but instead by majority. Dissenting Hungarian Judge Peter Kovacs came out swinging, not just against his fellow judges but also about the prosecution’s original findings. Not only did he disagree with the majority that the prosecution should review its original decision, he also argued against the prosecution’s findings that it was reasonable to believe that acts constituting war crimes had been committed by Israeli soldiers during the Mavi Marmara raid. With more voices being raised about an anti-Israeli bias at the Court, one could argue that Israel seems to have one judge championing their cause at the ICC. The most important thing to note is what this decision means in practice for the way the Mavi Marmara incident is dealt with. Although the PTC has requested the OTP to review its original decision, it’s still up to the discretion of Fatou Bensouda and Co. to decide whether to initiate an investigation. If she doesn’t? Then that’ll be the end of the Mavi Marmara at the ICC. But the legacy of the procedure and decisions that have taken place until now will be highly debated for years to come. What do you think about the PTC’s decision last week? What implications do you believe it will have on the prosecutor’s future work? How likely do you think it is that the prosecution will open an investigation?